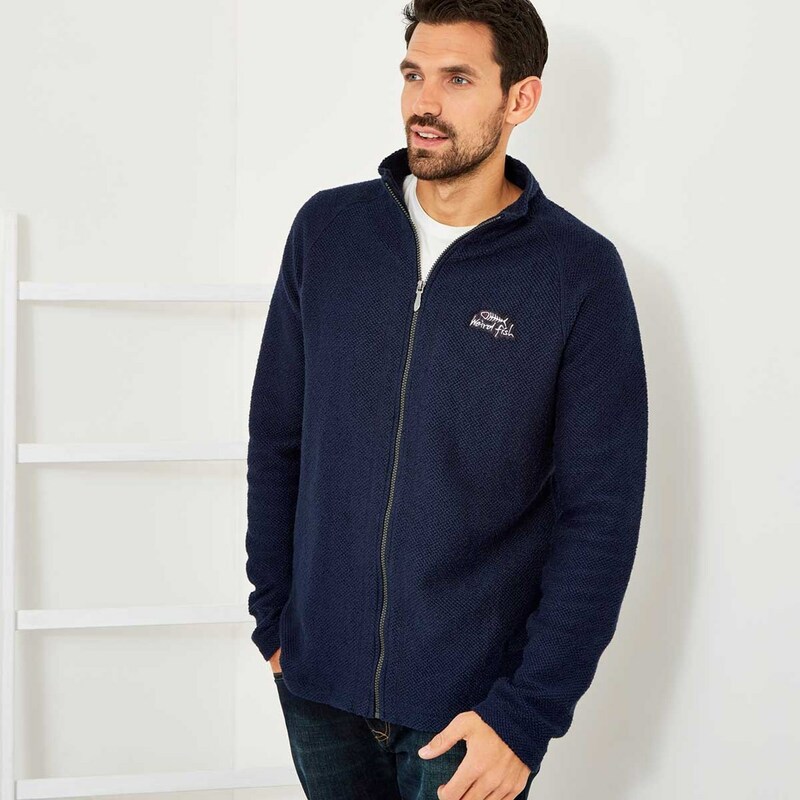 Choose the Helmstead full zip seira knit sweatshirt if you enjoy spending time out in the elements and are looking for a versatile jacket that will provide all day comfort and warmth as well as a relaxed classic look. 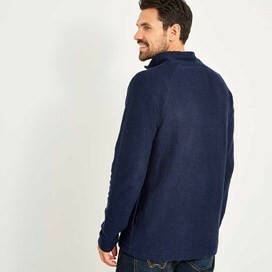 Made from our Seira knit textured sweatshirt fabric with 92% cotton content the Helmstead is super-soft, breathable and particularly hard wearing. 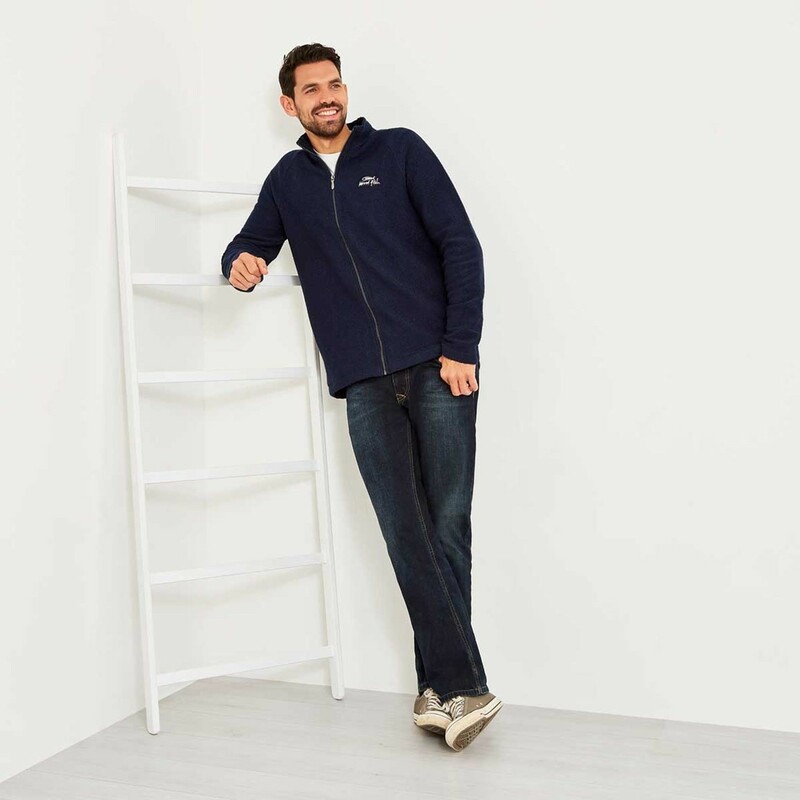 Warm, comfortable but also hard wearing, the Helmstead full zip Seira knit sweatshirt is the perfect companion for your next adventure. Gorgeous shade of blue true to the photo. Nice weight which I;m sure my son-in law will use on his holiday, Perfect present. 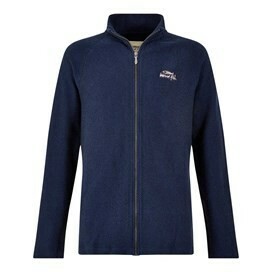 Nice and light not as heavy as the full macaroni as always well made. Great item and I’m sure it’ll be very much loved as a gift, great quality and lovely colour.